We have also been featured twice in Homes & Gardens April issue. 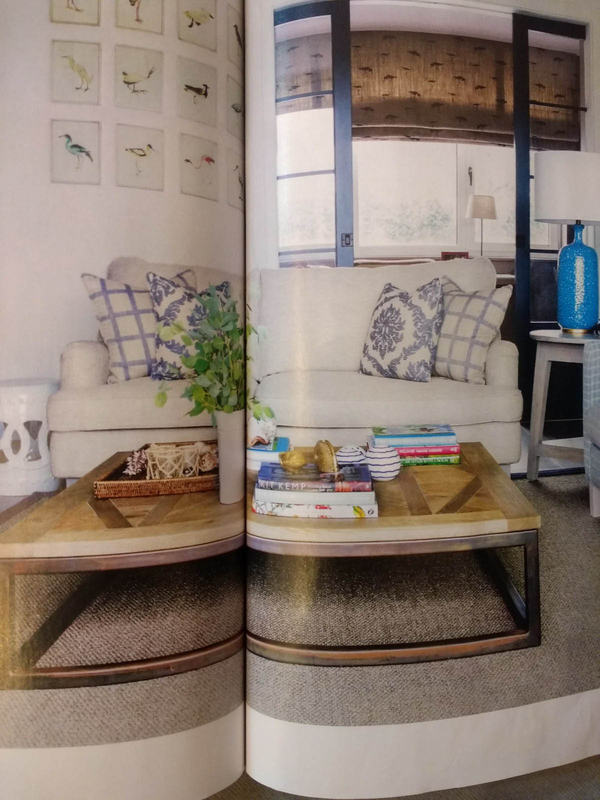 Both our Florence Sofa and our Hector Sofa are in the 'Turning the Tide' new-build home editorial. 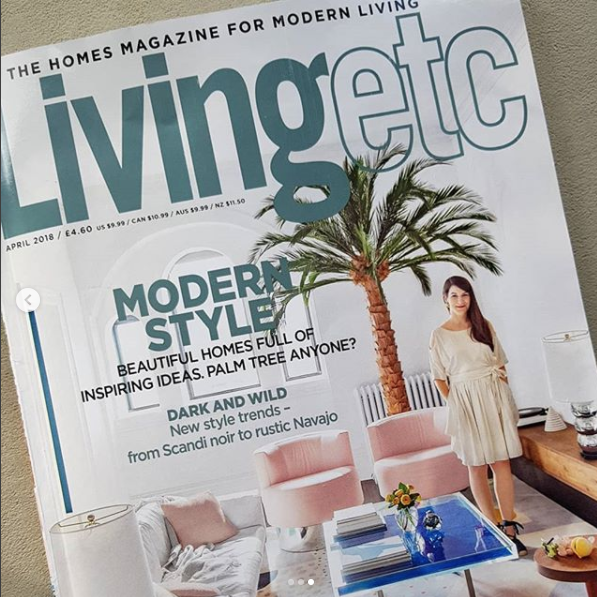 Big thank you to Living etc for featuring us twice in their April issue. First our Tallulah Chaise Longue in the 'Desert Life' editoral and then our Lola Bed in the 'Scandi Noir' editorial. Both look fantastic! 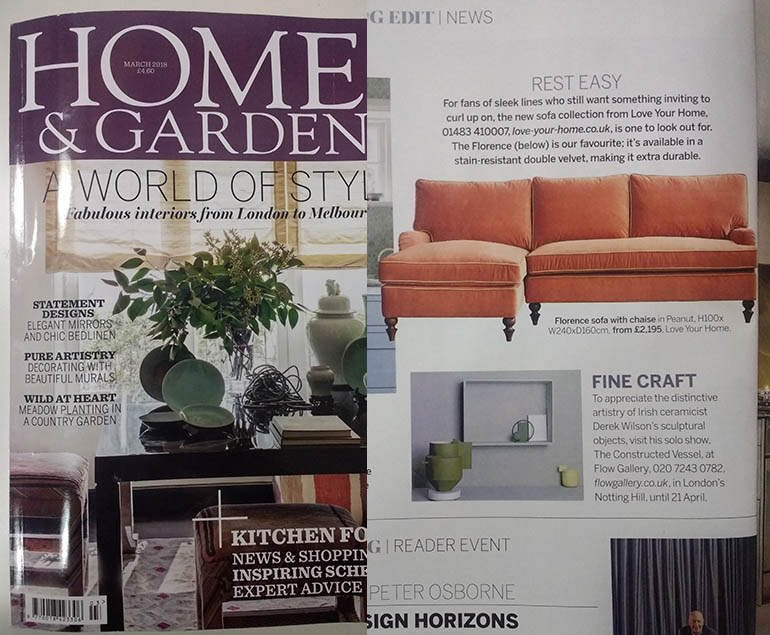 Thank you Homes & Gardens for featuring our Florence Sofa on the March Issue news pages! 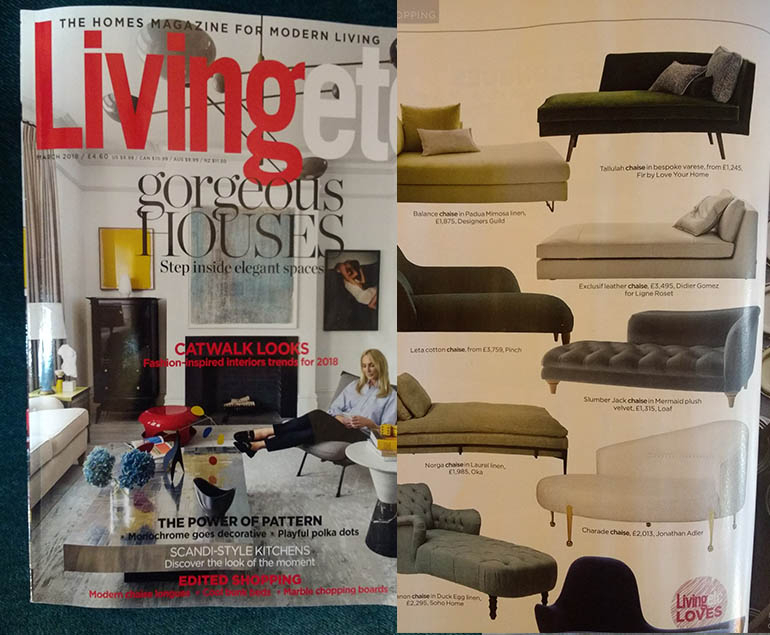 Thank you Living Etc for featuring our Tallulah Chaise Longue in the March Issue shopping pages! 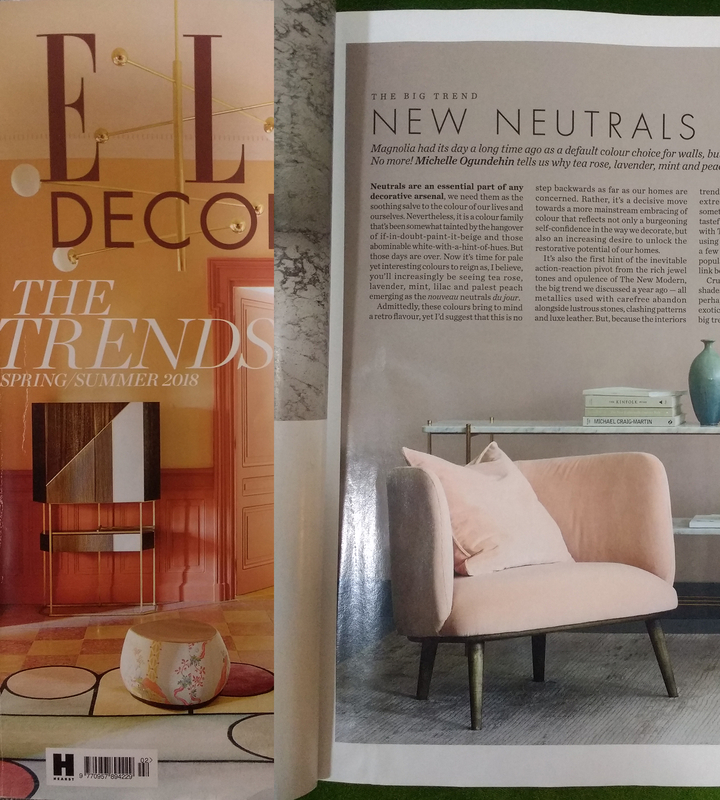 Thanks Elle Decoration for featuring our Issac Armchair on your Spring/Summer Trends pages! Looking fab full page in all it's pale pink glory. 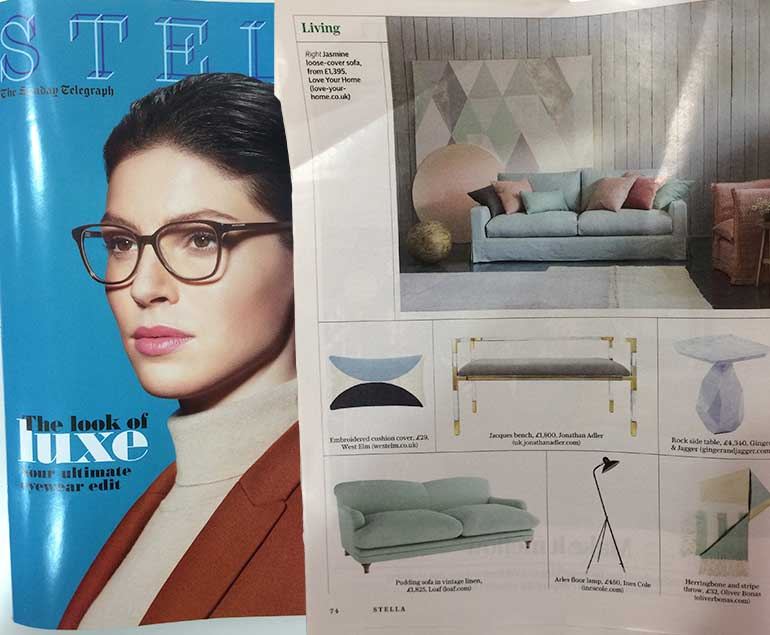 Thank you Monique Rivalland for featuring our Earl Grey Chaise in the Best Chaise Longues in the Times magazine on Saturday. We think it looks great! With thanks to Monique Rivalland for including the Tallulah Chaise Longue in The Times Magazine. We love the 'Green Zone' feature. With thanks to Kat Trevor for featuring our Jasmine Sofa in the latest Stella Magazine Living Section. Looks great! 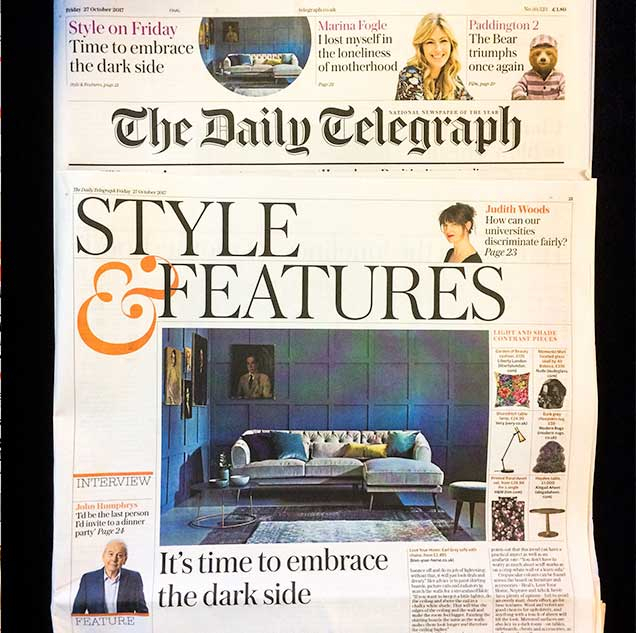 Thank you Jessica Doyle for featuring our Earl Grey Chaise Sofa in the Style & Features section of today's Daily Telegraph. Great piece on embracing the 'dark side'! With thanks to Abi Boura as well for giving expert advice in Top Tips for Dark Decorating. 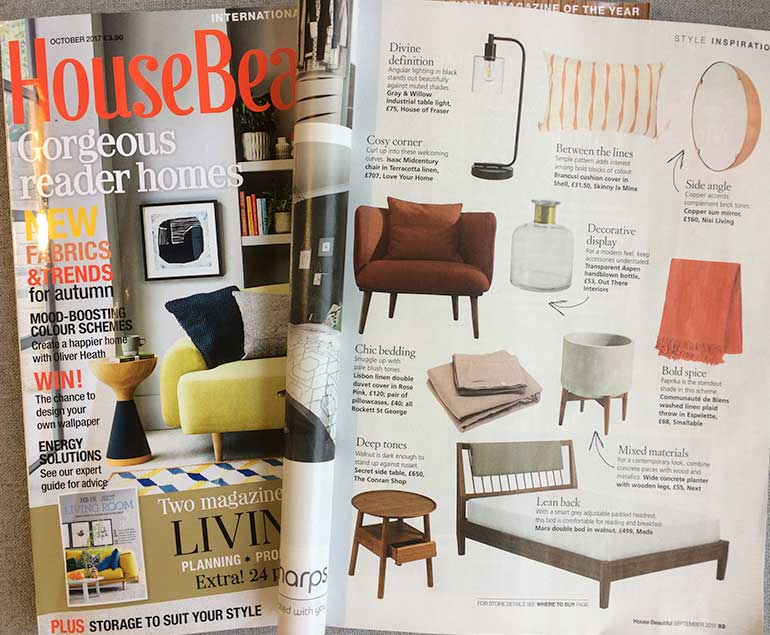 Great to see our Isaac Midcentury Chair featured in House Beautiful. We definitely agree that it makes a cosy corner to curl up in - thank you!